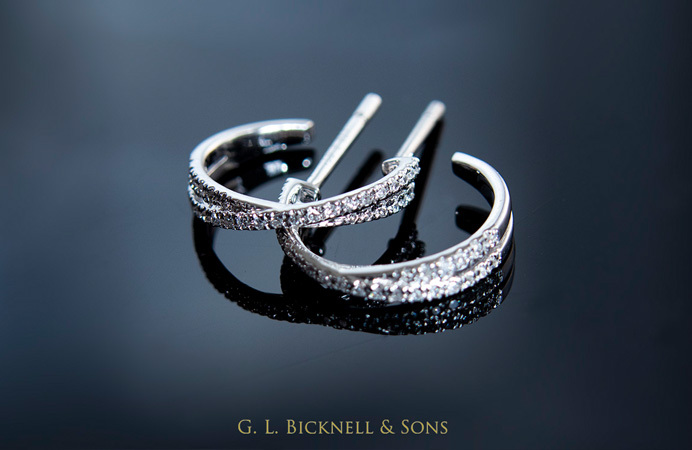 G L Bicknells & Sons Ltd is a family run business and has been established for 39 Years. 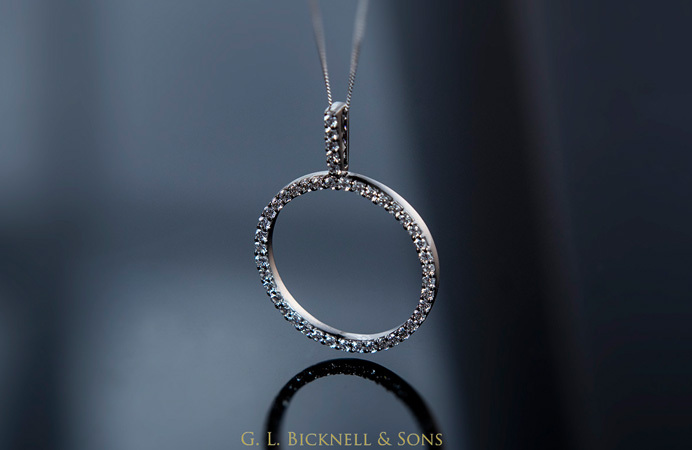 Specialising in certified diamonds we pride ourselves on being a manufacturing jewellers which sells direct to the public, therefore passing on high quality jewellery to you at a more competitive price than in most high street shops. 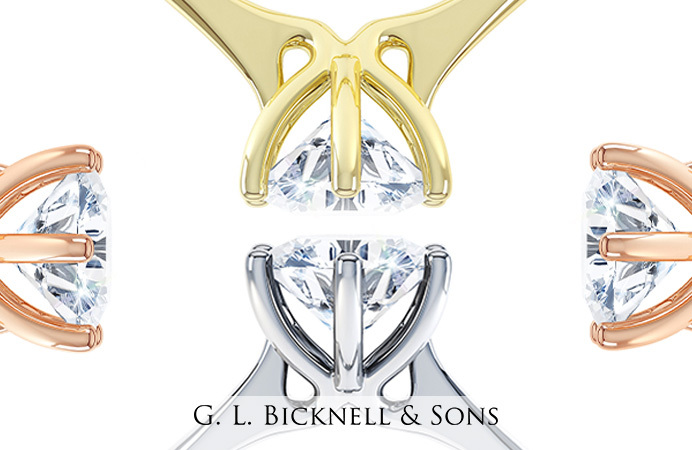 G L Bicknells & Sons Ltd is proud to have a Certified Diamond Grader of the 'HRD' and Polished Diamond Grader of the 'IGI', two of the highest independent diamond grading laboratories in the world. This gives you the customer more reassurance that the diamonds being used are of a high standard. Whether you are looking for certified diamonds, sapphires, rubies, emeralds, tanzanites, aquamarines or even coloured certified diamonds in modern or traditional designs, we are the specialists. 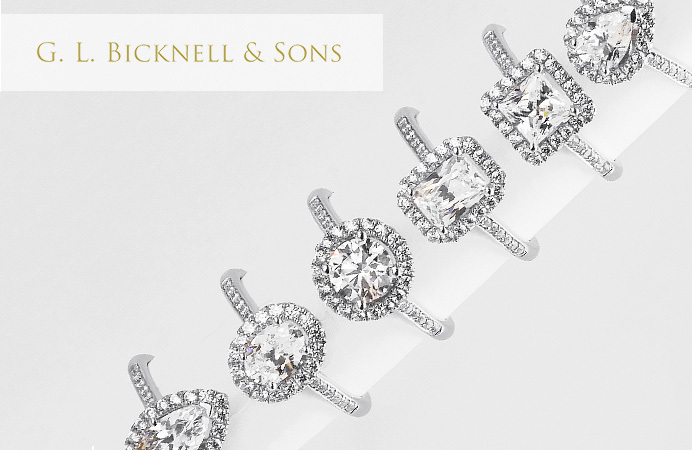 Bicknells provide the Phoenix Cut range of diamonds; the only retailer in the West Midlands to do so. Birmingham’s Jewellery Quarter became famous worldwide for its fine craftsmanship. 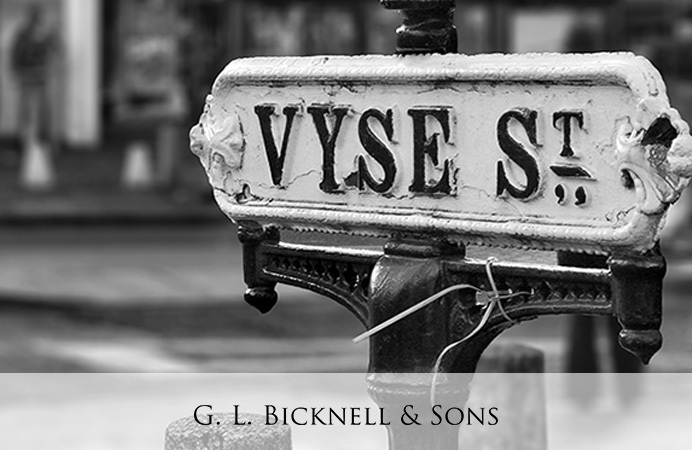 There are only a few shops such as G L Bicknells & Sons Ltd that are still manufacturing. We bring you the finest skills and craftsmanship, coupled with an experienced and knowledgeable sales team. We ensure the highest quality of products and service.